We provide a booking platform for regular house and office cleaning. You can expect your Housekeeper to provide a regular cleaning service, which includes cleaning throughout and also tidying up. In the kitchen, your Housekeeper will empty the washing machine, put away clean dishes, wash dirty dishes, scrub the cooker, counter tops and sink, then vacuum and mop. In the bathrooms, your Housekeeper will scrub and polish the bath and basin, disinfect the toilet, tidy up, and then vacuum and mop. In the bedrooms, your Housekeeper will dust, tidy and remake your bed or change your sheets as you request. Finally, in the communal areas, your Housekeeper will dust, tidy and then vacuum and mop throughout. Your Housekeeper will also empty all your bins and can take care of any special cleaning instructions too. 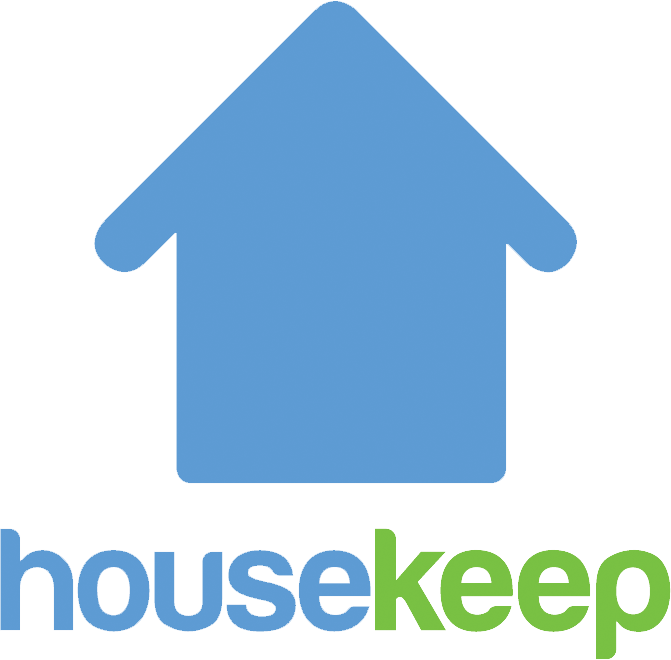 Please note, Housekeep does not have any Housekeepers available who offer end-of-tenancy, after-builder, move-in, move-out, deep or specialist cleaning.